KwaZulu-Natal police are investigating the death of a man, who lost his life after falling from a cable car on Durban's North beach. 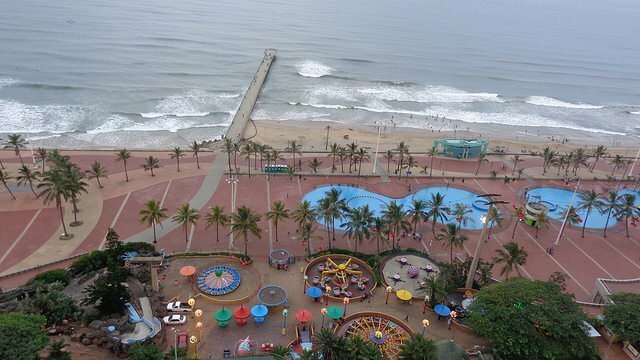 Reports from the scene indicate the 23-year-old man allegedly stood up and then fell onto a moving ride on the ground below at a Durban beachfront amusement park. He was rushed to a nearby hospital, but died upon arrival. eThekwini Mayor, Zandile Gumede has expressed her condolences to the man's family.